Have you thought about a career in care? We’re looking for people of all ages to join our fantastic team. And we have contracted and casual roles, so you can choose what fits best with your life. 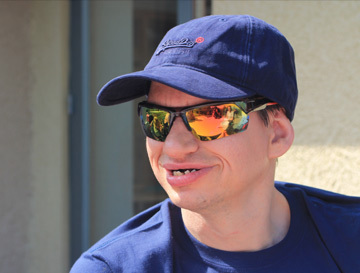 Stockdales is well-established with a great reputation working with a diverse mix of people – children, young people and adults with learning disabilities. People of all abilities; from those who need a helping hand here and there to those who need intensive, round-the-clock support. 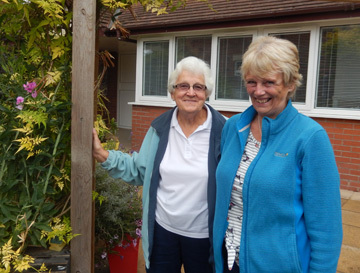 And we do this through our residential and activity services, helping people in their homes, our clubs and Dream Days wish project. We’re a busy organisation, so there’ll be lots for you to get involved with. Every day, our team works hard to make a massive difference to people’s lives; helping them to make the most of every single moment. And they come on leaps and bounds with our support. It’s incredibly rewarding. No two days are the same. You might be helping people with the day-to-day stuff one day, or getting involved with one of our many exciting activities or jetting off somewhere for the day or longer the next. There will be plenty for you to do! If you’re dedicated, kind and compassionate, then working for Stockdales could be for you. You might already have care experience, through your work or in your personal life. If not, it’s OK, we’ll show you the ropes. Whichever, you’ll become an expert with all of the experience and training we offer. 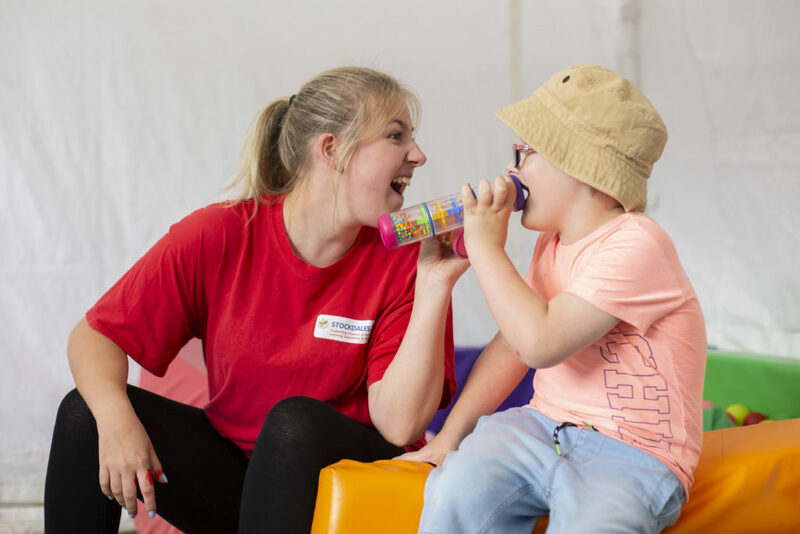 To see how you could make a special difference, why not take a look at our roles here, where you can also apply online. 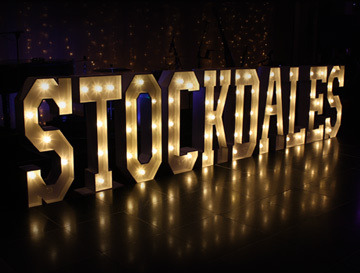 Or you can call us on 0161 973 2296 or email enquiries@stockdales.org.uk for an application pack.